Ian is founder and Head of Product at Misty Robotics, a hardware company that builds personal robots for homes and offices. 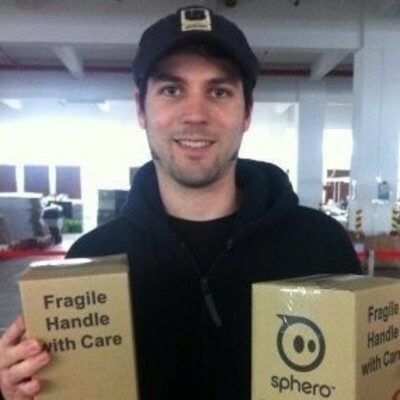 Prior to founding Misty Robotics, Ian founded and was CTO of Sphero, a Techstars Boulder 2010 company which builds connected toys. Ian holds 8 technology patents. Ian holds Electrical Engineering and Computer Science degrees from New Mexico Institute of Mining and Technology and a B.S. in Electrical and Electronics Engineering from Colorado State University.